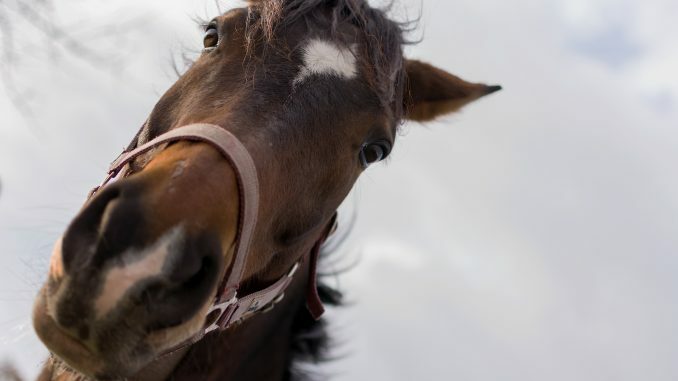 Psoriasis News Storm - New Drugs, News Drugs and Horse Milk? HomePsoriasis NewsPsoriasis News Storm – New Drugs, News Drugs and Horse Milk? 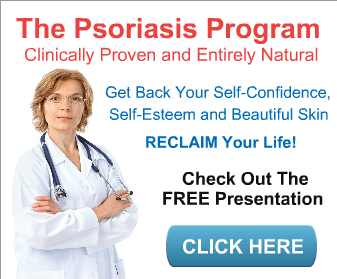 Psoriasis News Storm – New Drugs, News Drugs and Horse Milk? This study is pretty interesting. I’ve heard this before but it appears that they’re able to prove the efficiency of selecting different biologic therapies to people based on individual factors. 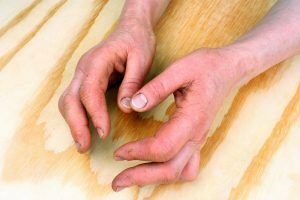 They believe that prescribing medication to psoriasis patients based on their individual factors will take into account that they also likely have other diseases that may limit the effectiveness of some treatments. 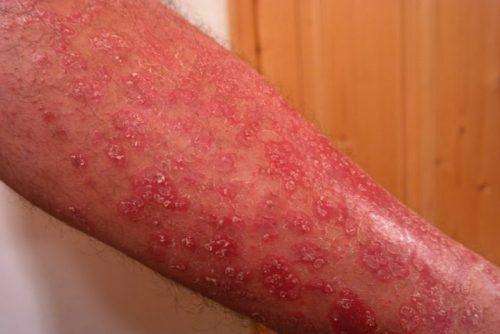 A new study advises selecting biologic therapies for psoriasis based on individual factors such as patients’ comorbidities, preferences and clinical situation, as well as the advantages and disadvantages of particular biologic treatments. The study appeared in the February 2018 issue of the American Journal of Clinical Dermatology. Authors led by Jashin J. Wu, M.D., reviewed available evidence to formulate expert-opinion algorithms for comorbidities such as psoriatic arthritis (PsA), tuberculosis and hepatitis B, as well as psoriasis in children and women of childbearing potential. Good news for those of us suffering from psoriatic arthritis, it looks like another drug is showing good results in blocking IL-23. In the study, when IL-23 was blocked, patients showed not only pain and swelling improvements but their skin improved as well! A new phase two study shows that guselkumab significantly improves signs and symptoms of psoriatic arthritis (PsA), supporting the importance of interleukin (IL)-23 as a therapeutic target in PSA. Published in the June 2018 issue of The Lancet, the study shows that guselkumab significantly outperformed placebo in terms of American College of Rheumatology (ACR) 20 response at week 24, as well as several secondary outcomes related to bones, joints and quality of life out to nearly a year. 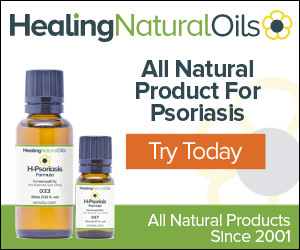 I haven’t heard of this before, but apparently drinking mare’s milk offers some kind of healing effect for those with psoriasis. Historically it’s been used by many cultures to cure different ailments. Even if it works, I’m not sure I’m going to be beating down the barn door to get some nice warm horse milk any time soon. While the idea of sipping mare’s milk might sound unusual to Western readers, it’s been a traditional staple in Central Asia, where it is often fermented into “koumiss,” a mildly alcoholic drink that was adopted by Russian doctors in the mid-19th century as a treatment for tuberculosis. Patients no less illustrious than the writers Anton Chekhov and Leo Tolstoy swore by its curative powers. In Europe today, mare’s milk remains a niche product, but its reputation as a health elixir is causing trouble for producers in a more regulated age. 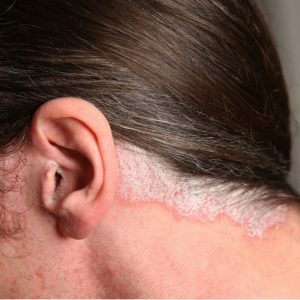 For more psoriasis news, check out our psoriasis news page. 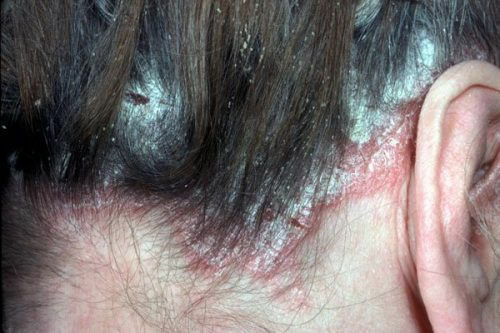 Be sure to read our reviews of the best shampoo for psoriasis and the best psoriasis cream.